Under fire for not doing enough to support diversity and failing to prevent sexual harassment at the workplace, Google may not be having the best of times when it comes to its image, but it’s trying to make up for it in some ways. 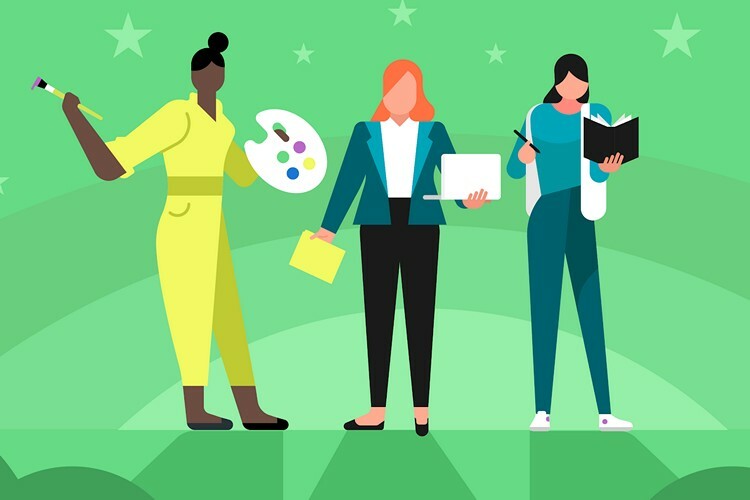 Celebrating the 99th annual International Women’s Day on March 8, Google is highlighting Android apps and games created by women around the world. These include popular titles such as 80 Days, Zen Koi 2, Race for the Galaxy and Kami 2, among others. Google has created collections for apps and games highlighting either the makers of apps, or protagonists in games. 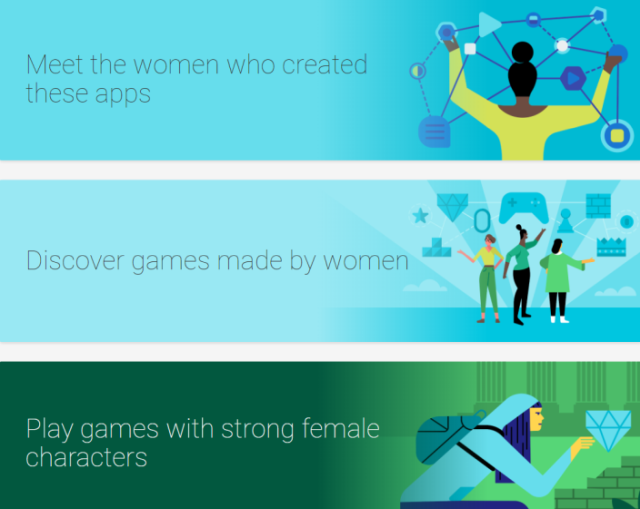 The Google Play Store is also showcasing hundreds of movies, TV series, books and games featuring female protagonists, prominently showcasing titles such as The Diary of a Young Girl by Anne Frank, Brave, Wonder Woman, The Handmaid’s Tale, Layton’s Mystery Journey, Frida, Girls, and many others. Users in India will see titles such as Mary Kom, Neerja, How to be a Bawse (by Lilly Singh) and My Story (by Kamala Das), among others. Google is also tying up with gaming-focused creators on YouTube to get them to post short videos about their story. Creators such as OMGItsFireFoxx, CyberNova, Gloom, and Rosanna Pansino are expected to share their stories about how they got into gaming, and their experiences as women in a male-dominated industry. At a time when the #MeToo and #TimesUp movements are front and center on everybody’s minds, it’s commendable that Google is using its platform to highlight female achievers. However, one can’t help but wonder how much of it has to do with the optics, now that the company is drawing fire from many quarters for its handling of diversity and women’s empowerment issues in the past.